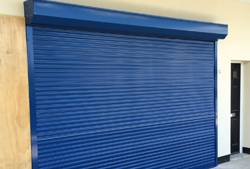 Are you looking for a professional door and shutter installation company? Call for a competitive quote today. If you need us in any sort of emergency, we are available 24/7 day or night, give us a call! today we will help you with rapid response. We have a highly qualified and skilled team who can take on any project of any magnitude ensuring perfect results and the highest quality of workmanship to meet all of your requirements. Woke up on bank holiday Monday after planning a trip to the beach to find my garage door wouldn’t budge and couldn’t get the car out. Didn’t hold much hope of anyone coming out given the day.. After ringing a few companies with no joy I rang Ryedale Garage Doors and Rob was at our house within the hour and had it fixed and running soon after. Very competitive price, great friendly service and saved our family day out! 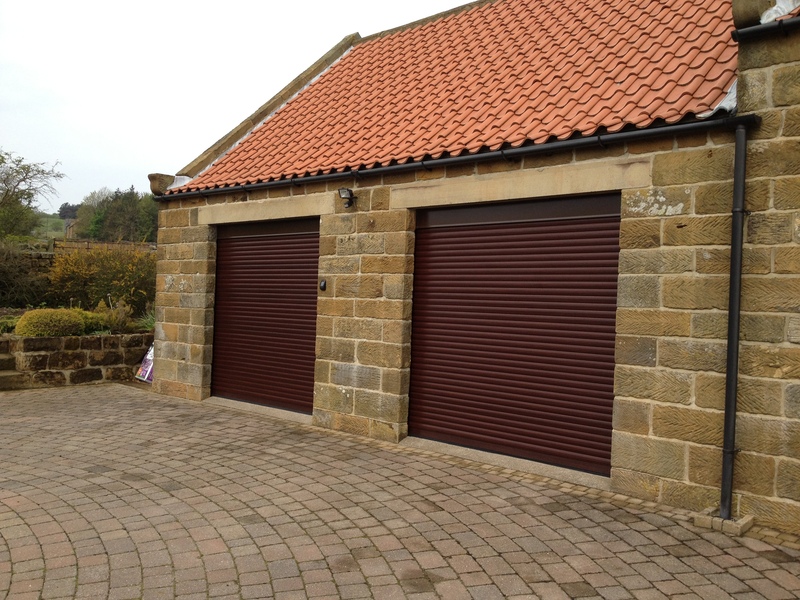 Having used several garage door companies over the last 6 years we have spent the last 18 months using Ryedale Garage Doors, the guys are great they come out 24 hours a day in next to no time. They have put up with our repeated accidents which have lead to our door failing!! Thanks guys u do a great job and we would recommend you to anybody!! 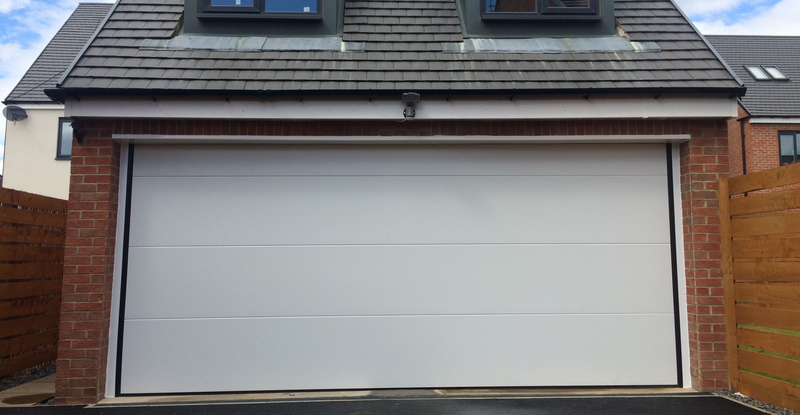 Absolutely brilliant – phoned this morning about a garage door repair, and even though it wasn’t urgent they were here by this afternoon. Fixed in under half an hour for a very reasonable price. I’d use them again without question and wouldn’t hesitate to recommend them to anyone. 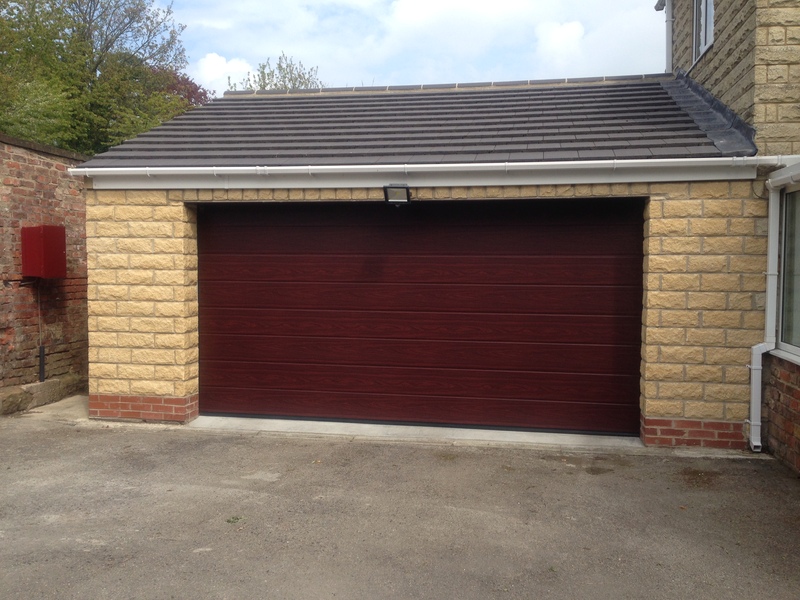 Ryedale Garage Doors delivered a professional and friendly service throughout from the initial site survey to the actual install of my garage door and at a very competitive price. 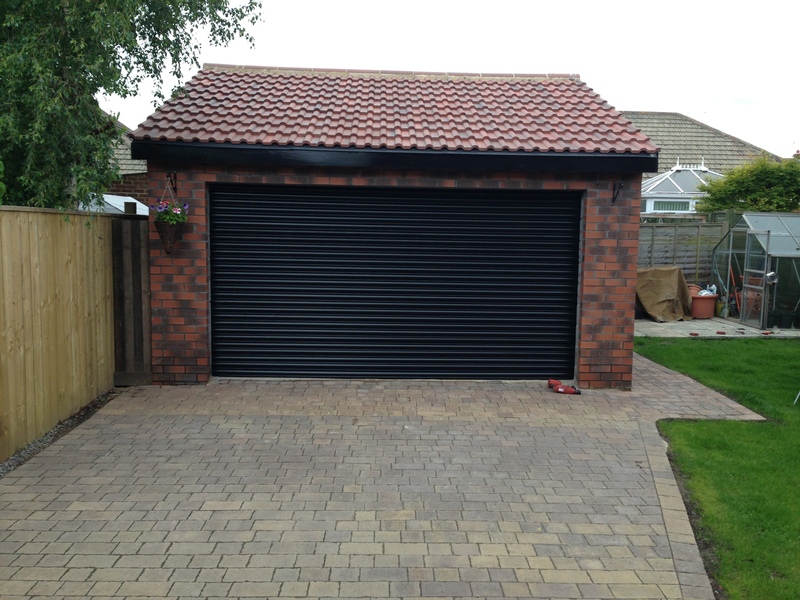 I would recommend them if you are considering a new garage door.